Welcome to the relaxing vacation mecca of Prince Edward County. 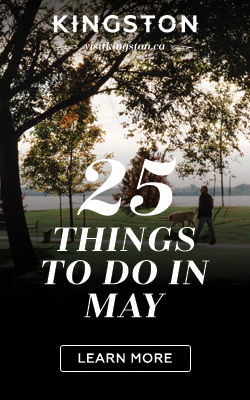 Those who have visited The County already know it’s a hidden gem amongst southeastern Ontario. With rolling hills, hundreds of kilometres of lush green shorelines, beaches and wineries – PEC is a place you’ll never want to leave. 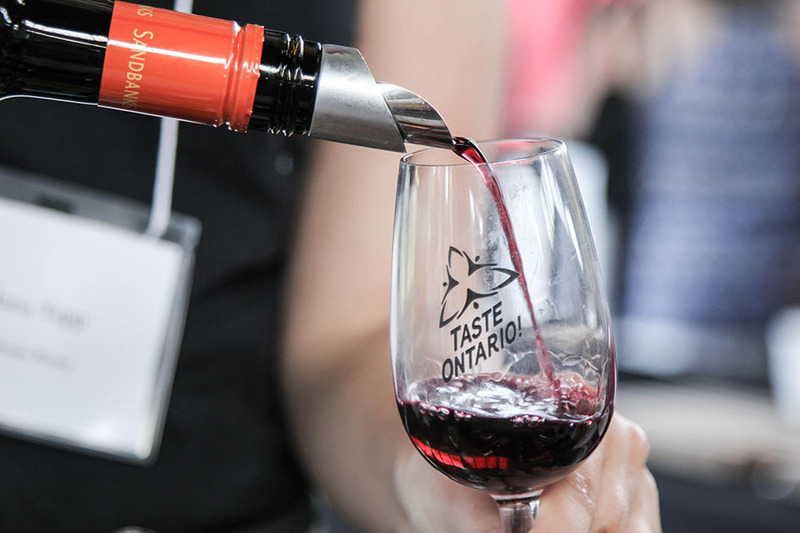 The limestone-rich soils of Prince Edward County are making a mark in Ontario, with serious winemakers settling down and making The County the fastest growing wine region in the province. 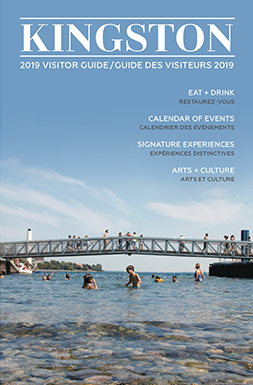 But with over forty wineries in the Prince Edward County, it can be difficult to plan the perfect tour to suit your taste. But fear not! Prince Edward County’s most beloved sommelier, Ian Nicholls, brings us County Sips – a chance for the enthusiastic wine taster to receive a fun (yet unpretentious) guided tour through some of the finest wineries in Ontario. I was delighted to spend a full day on a guided tour with Ian. A veteran in the hospitality industry with over 25 years of experience, Ian possesses an effortless ability to put guests at ease while ensuring that everyone on the tour is comfortable and excited about the day – his infectious energy, enthusiasm and love for wine is contagious. 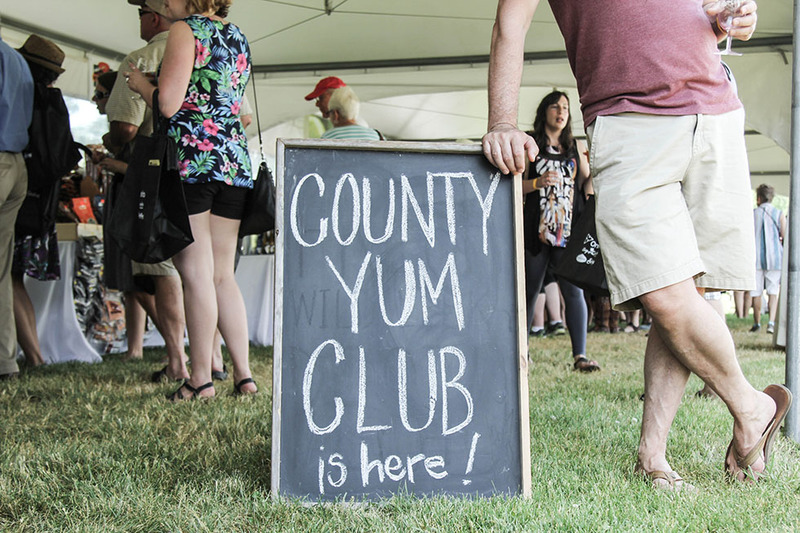 Within the hour bus ride from Kingston, I had already made several new friends and couldn’t wait to make our first stop at the biggest cheese show in North America – The 2016 Great Canadian Cheese Festival. 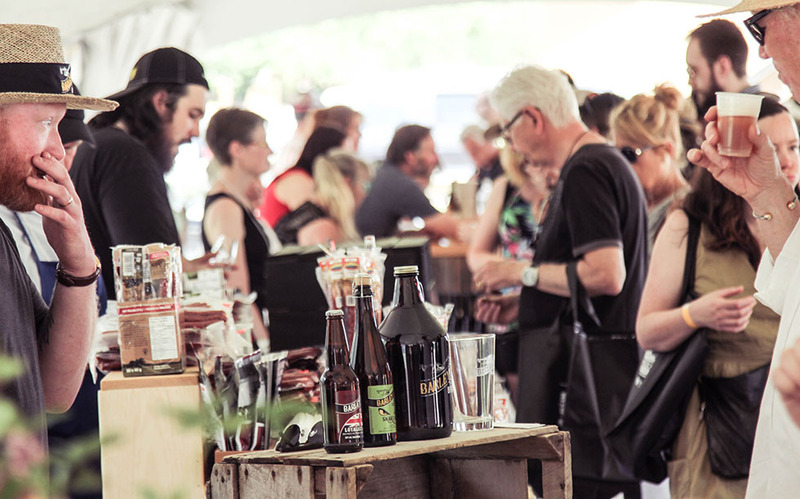 The Great Canadian Cheese Festival hosts hundreds of artisans from all over Canada with tastes and sips to compliment the incredible varieties of cheese. 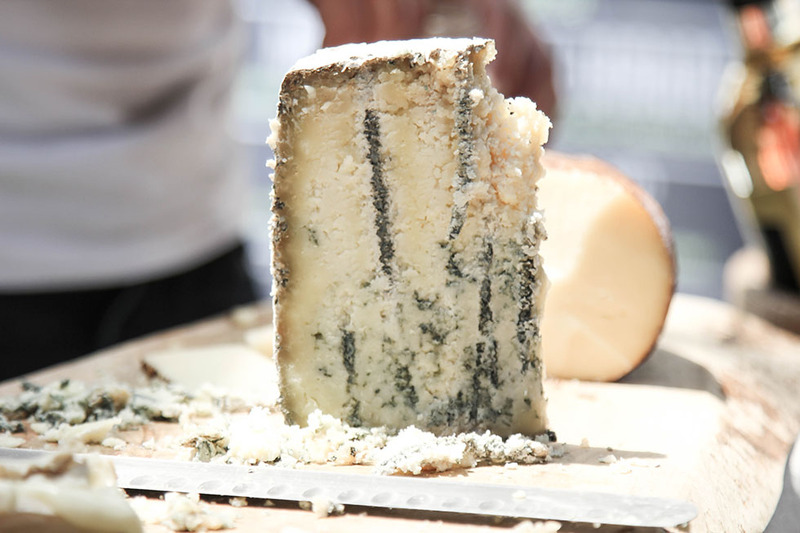 Ian made this a magical experience for all of his tour guest, and graciously took us through the busy crowd; pairing delicious local wines with yummy local meats and cheeses from the region. It was obvious that Ian was not only incredibly knowledgeable of the wine selection but also remarkably loved and respected by all the local artisans. 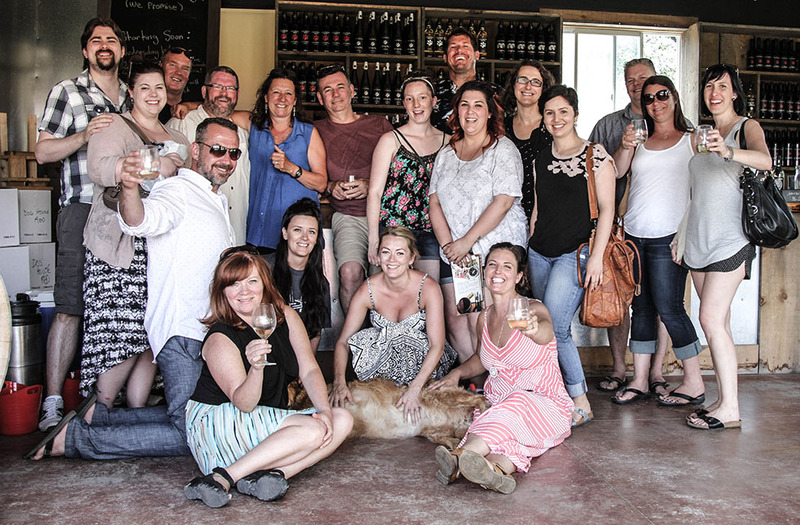 After a few hours of enjoying the busy cheese festival, Ian brought us to the beautiful and relaxing Sandbanks Winery in Prince Edward County. Here I had a dreamlike experience as I sat in the sun in the Sandbanks’ Adirondack chairs sipping on a refreshingly delightful Summer Love spritzer. I couldn’t believe that just an hour from downtown Kingston, I could be overlooking the rolling hills of a local vineyard, picnic in a beautiful outdoor gazebo tasting bar – and, be amidst some of the finest wines of the region. 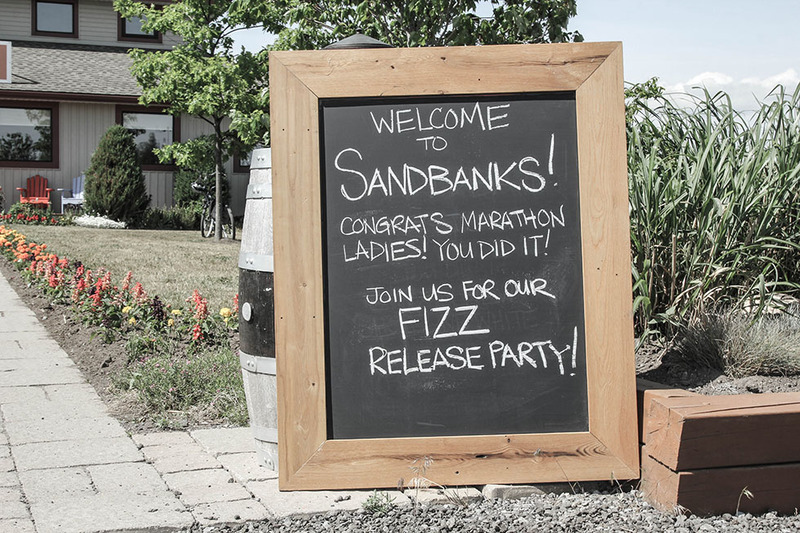 Leaving Sandbanks Winery was difficult. However, as we pulled into the forested nook of the Three Dog Winery, my interest was again piqued and I couldn’t wait to get off the bus. Within moments, owner Sacha warmly welcomed us into the picturesque and cozy comforts of the wooded winery. I immediately felt at home. 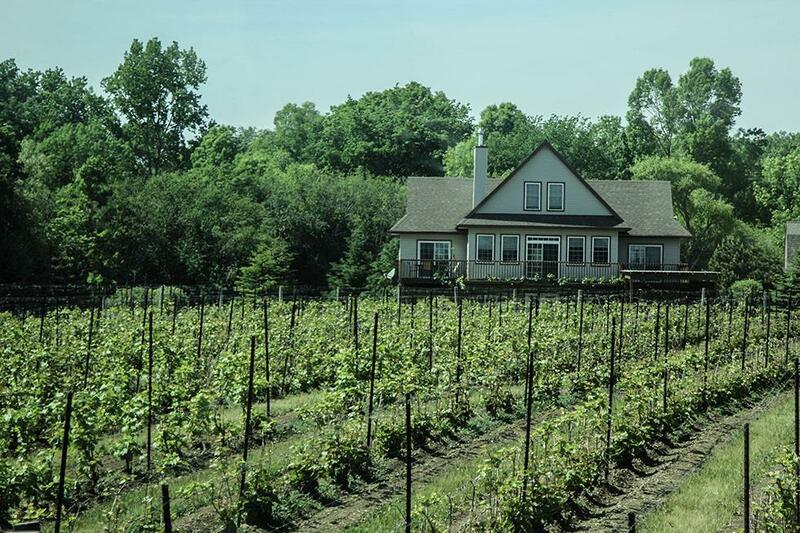 Sacha explained that the winery was named after their original three retrievers and that she wanted the winery to be a “place where you can grab a bottle of wine and take your dogs for a walk down the beautiful trails of Three Dog Property. Grab a spot in the shade and have a picnic. Relax.” Relax? That we did. 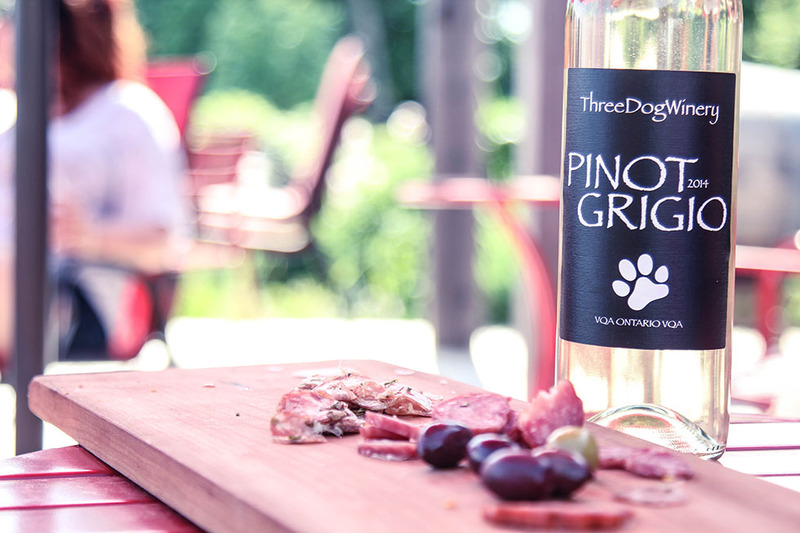 As the day winded down, we all sat around the deck sharing in Ian’s recommended reds of Three Dog chatting, laughing and snacking on a delightful charcuterie board of local tastes. As I looked around at all the content faces, I felt grateful to have experienced a County Sips tour with Ian. His expertise and natural charisma were the perfect pairings to make this a wonderful day for all. I can’t wait to return to the county next summer and bring my friends to meet Ian and enjoy another County Sips tour.